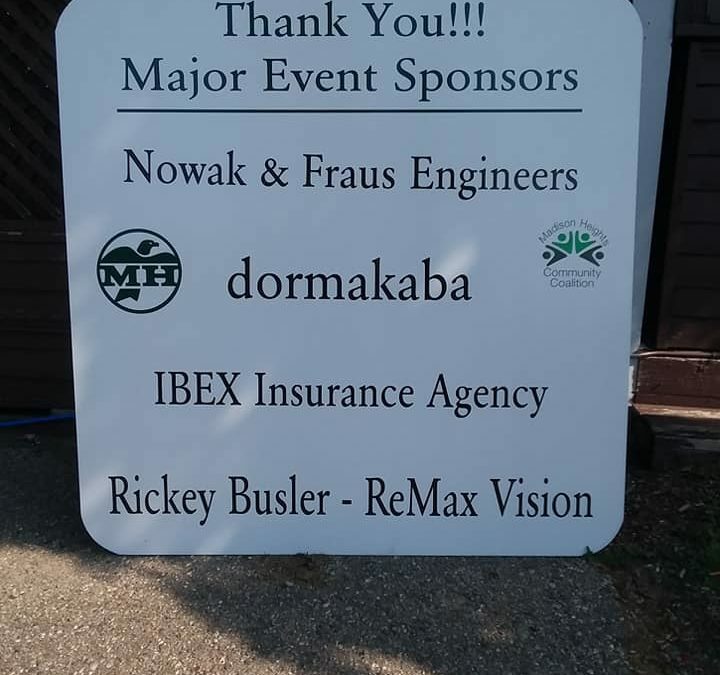 I am Proud and Honored to have had the opportunity to be a Sponsor and Volunteer for the City of Madison Heights 29th Annual Golf Outing! This event benefited Madison Heights Recreation and the Madison Heights Community Coalition! Thank You to All the Golfers, and fellow Sponsors and Volunteers for making this another Successful Event!! LOVE the Spirit of this City and it’s Supporters! !